Check out our students digging in on the job! 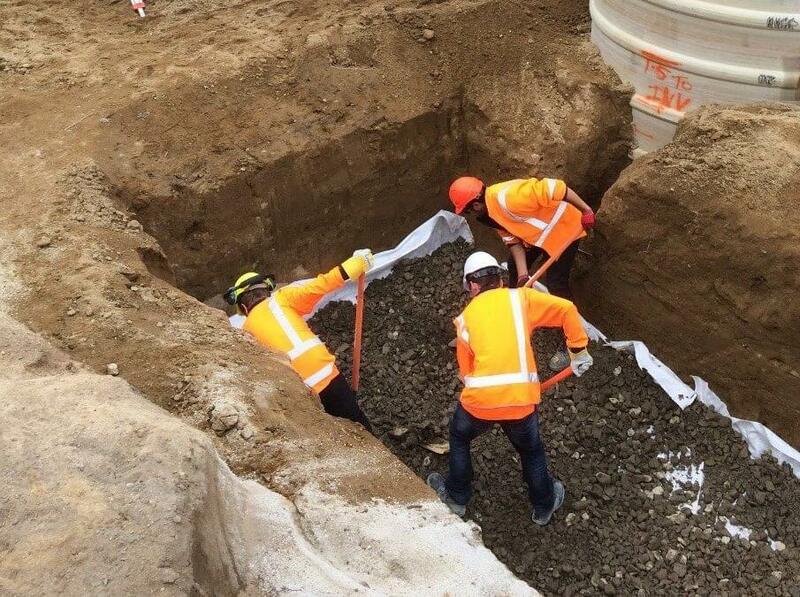 Work experience is a major component of our Construction & Infrastructure Training. We don’t just teach theory – we equip our students with hands-on skills at real work-sites. at our Rotorua & Tauranga campuses – Open to all ages!